Access to Work is a scheme by the government intended to provide money to help cover the costs of any support that you may require in the course of your employment. It can help pay for (among a variety of other things) specialised equipment, relevant training (either for you or your colleagues), transport, or additional support. Anyone who is either in or just about to begin work can apply for Access to Work payments, as well those becoming self-employed, or if you require support with the application process (an interpreter for an upcoming interview, for instance). The difficulties you require the payments to help with need not be physical; mental health difficulties that affect your ability to do your job are just as valid. The application process for an Access to Work grant involves contacting Access to Work either by E-mail or telephone, and then printing a copy of the Access to Work eligibility letter and taking it to your employer (or potential employer in the case of an upcoming interview or placement). An adviser will contact you and your employer, and will need to be told about the kinds of help and support you require. 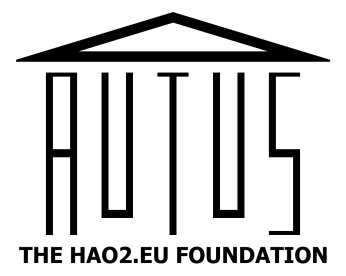 Funded by an individual’s Access to Work grant, Autus can provide a wide range of support including disability awareness training for your employer, mentoring support and one to one job coaching to help you transition into your role.